The REVO® is designed to maximize CMM throughput while maintaining high system accuracy and uses synchronized motion as well as Renscan5 measurement technology to minimize the dynamic effects of CMM motion at ultra high measurement speeds. This is achieved by letting the REVO® head do the fast demanding motion while the CMM moves in a slow linear fashion. The use of a flexible tip-sensing probe system further adds to the system’s accuracy and flexibility. The removable probe system, used in conjunction with a low cost changer, provides added system flexibility. REVO® is the biggest step-change in measurement capability that Renishaw has ever introduced to the market and the CMM user has ever experienced. A true Measurement Revolution. 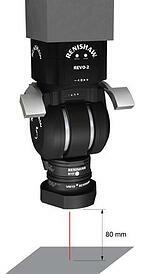 REVO® enables unrivaled measurement performance and speed, as well as true 5-axis capability. The SFP2 system consists of a probe and a range of modules, which are automatically interchangeable with all other probe options available for REVO, providing the flexibility to easily select the optimum tool to inspect a wide range of features, all on one CMM platform. Data from multiple sensors is automatically referenced to a common datum. Surface finish measurement is fully integrated with the standard CMM inspection program thanks to the automatic changing of the SFP2 probe and stylus holders using the MRS-2 rack and RCP TC-3 ports. Click here more specifics on SFP2. 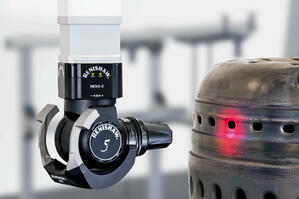 The REVO vision probe (RVP) provides non-contact vision measurement on an infinitely positioning, 5-axis platform. Now, tactile scanning measurement, surface finish analysis and non-contact inspection can all be performed on one CMM. The VM10 vision module can be used for inspecting features or holes that are typically larger than 1 mm, with a maximum field of view of 40 mm × 50 mm. Typical applications for the VM10 module include the inspection of thin sheet metal parts like combustor casings for aerospace engines. Introducing the RVP vision probe. At only 25 mm in diameter, and with a range of scanning and touch-trigger modules, the SP25M is the world’s most compact and versatile scanning probe system. 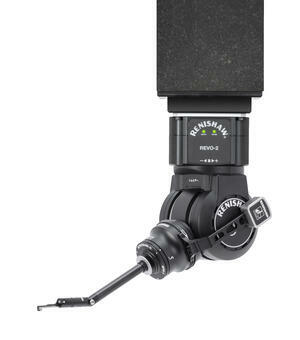 The SP25M comprises two sensors in a single housing. 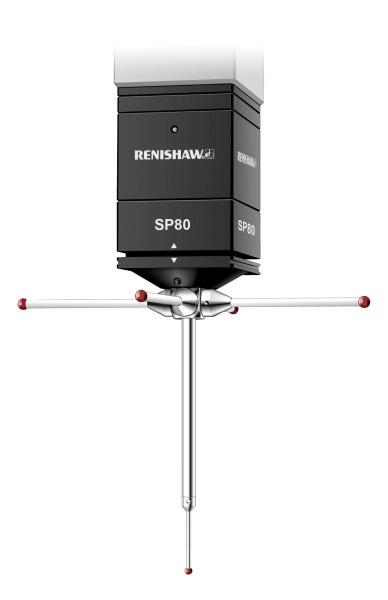 Users can switch between a choice of five scanning modules (which can carry M3 styli with lengths from 20 mm to 400 mm) and an adapter module that is compatible with Renishaw’s TP20 range of probe modules. 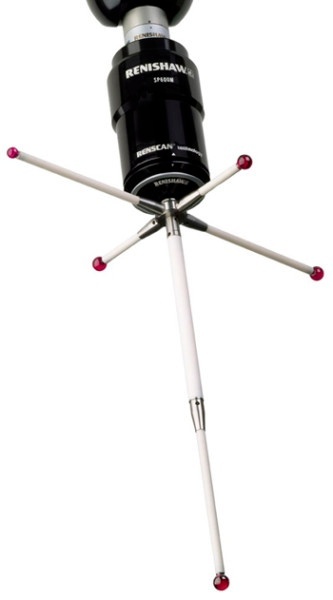 This capability enables scanning and touch-trigger probing in a single probe system. The SP25M’s compact size and autojoint mounting makes it compatible with the PH10M PLUS / PH10MQ PLUS and PH6M probe heads. It can also be mounted on a multiwired extension bar. Together, these combinations permit excellent reach and access to part features. 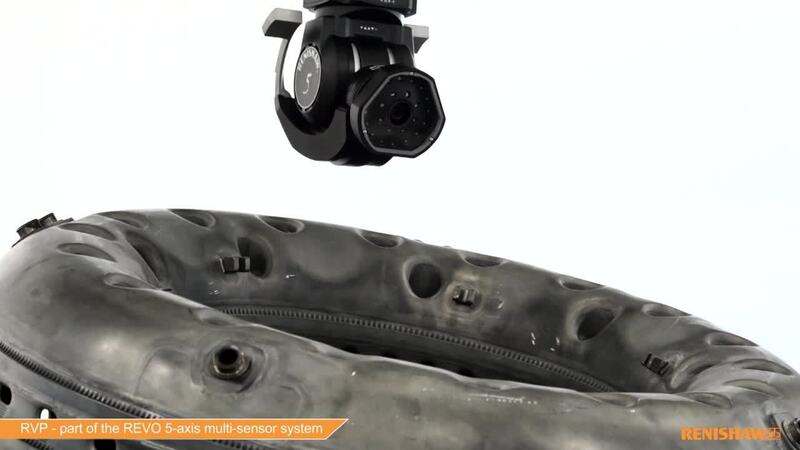 Renishaw’s SP600 family of analogue scanning probes offers high-performance inspection, digitizing and profile scanning capability for a wide range of CMMs. In the family, there are three highly versatile SP600 scanning probe systems: SP600, SP600M, and SP600Q – each with their own unique features. Each system includes the probe itself, a PC interface card and a stylus module changing rack. They also provide scanning at high speeds for fast point measurement and frequency response and offer low probing forces which give maximum application flexibility. 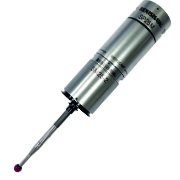 SP80 is a quill-mounted scanning probe that uses digital scale and readhead technology, plus Renishaw’s innovative isolated optical metrology principles, to provide exceptional scanning performance, even with long styli. SP80 is able to reach deep into parts by carrying styli up to 1000 mm long and 500 g mass, including star configurations which do not require counterbalancing. Renishaw’s M5 styli products are designed to complement SP80 and ensure peak performance. 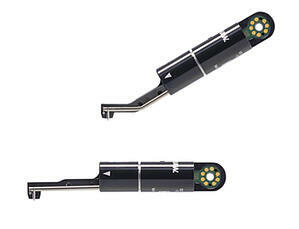 Key system benefits include ultra-high accuracy scanning by using digital readheads providing 0.02 ?m resolution, large stylus arrangement capability, up to 800 mm length and 500 g mass of unbalanced rapid dynamic response as a result of low suspended mass within the probe, and repeatable stylus changing for fast, flexible part inspection.